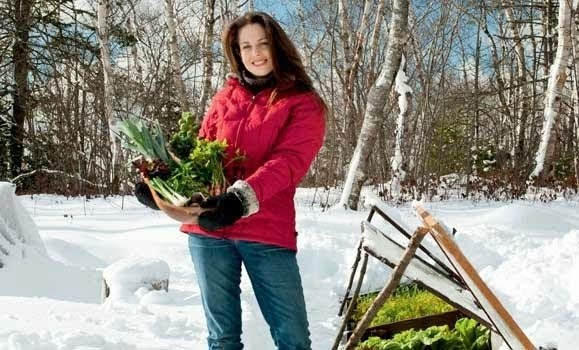 Niki Jabbour - The Year Round Veggie Gardener: The latest from Gardens East! The latest from Gardens East! Look what just came in the mail! It's the latest issue of Gardens East magazine. 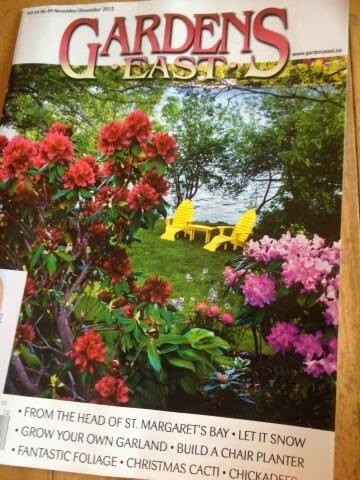 I'm excited to say that I wrote the cover article which features an amazing seaside garden here in Nova Scotia. 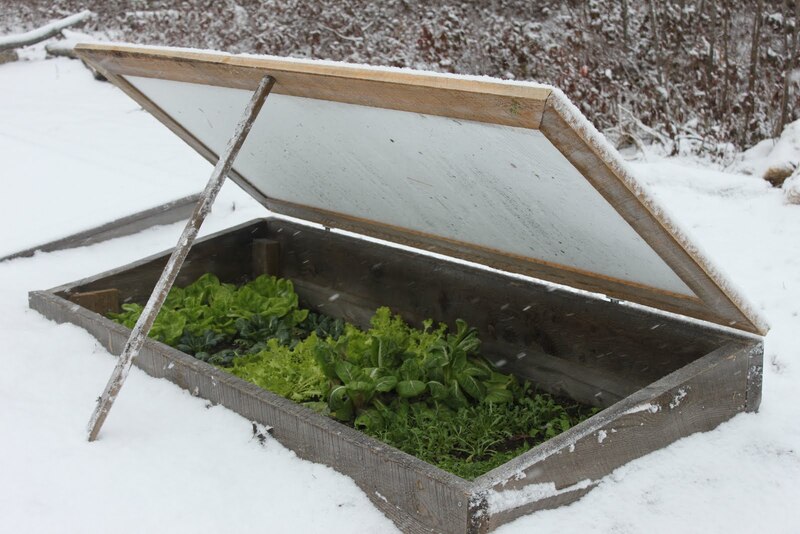 For more info on Gardens East, or to subscribe, just click on the link above, or follow them on Twitter or Facebook. Oh Gosh...you are going to Seattle and will be among such luminaries. What a way to start the year!! 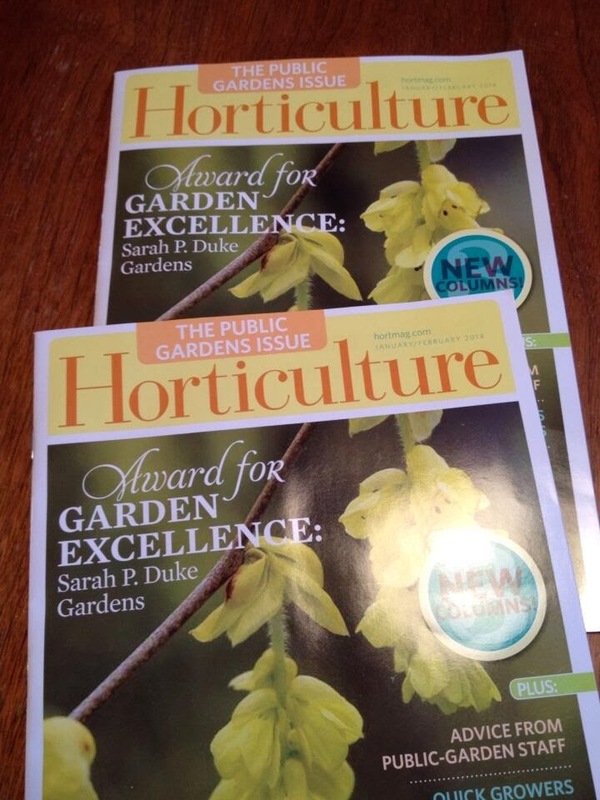 Must pick up my Gardens East...great magazine! 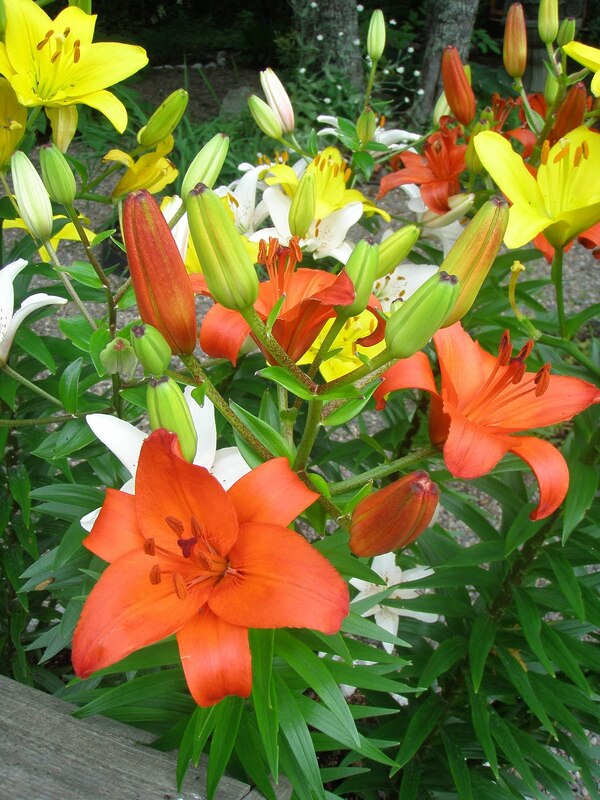 I just wanted to say, I like your blog a lot and I think you have great spirit!! :) Keep it up. Thanks Leah!! (Copious amounts of tea helps with spirit) ha ha.